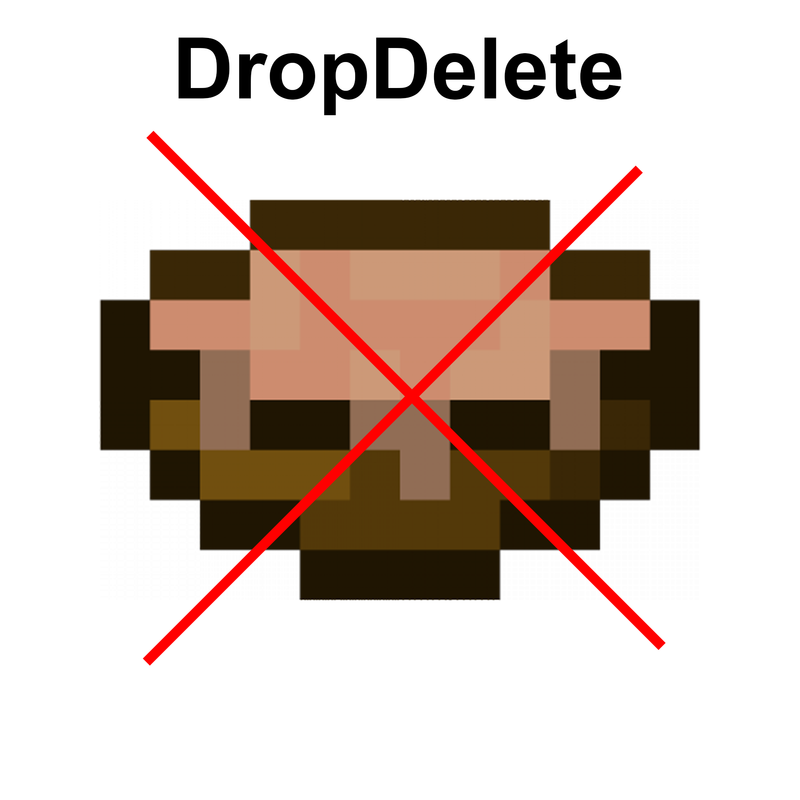 DropDelete is a plugin for a KitPvP-Server or for someone who wants to delete the dropped items after a couple of seconds. This Plugin it is still in beta. Please tell me if you find a bug or if you have an idea for my Plugin.